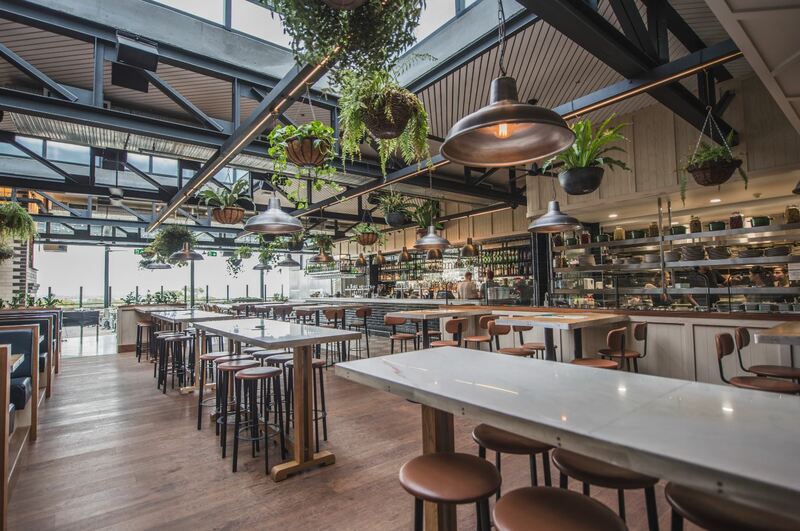 Book The Botanical, Highfield Caringbah. No availability online? Try calling us to see if we can help! Online bookings require 10 hours notice & can only be made for 15 or less people. Should you have a last minute or large booking, please call (02) 8880 1001.